Menjangan Island is known as a quiet little island and a place to live for deer. The island is also the island sacred by Hindus in Bali Indonesia. In the Menjangan Island there are several islands that became a beginning of the spread of Hinduism in Bali. Menjangan Island is also part of the West Bali National Park, which may protect all ecosystems in it, including deer and JalakBali (Bali Starling). While JalakBali is endangered birds. 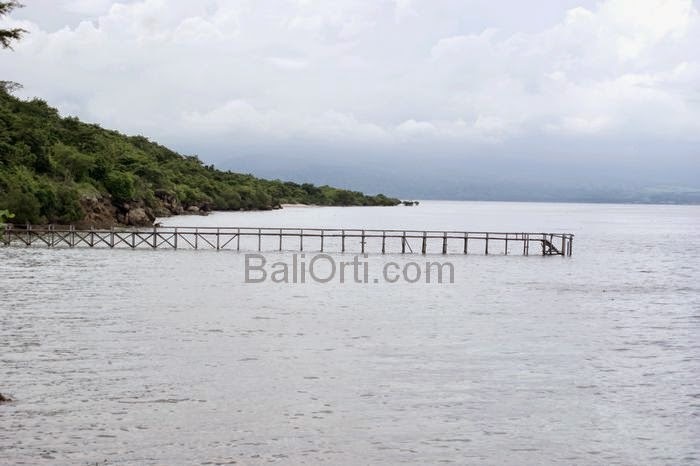 Menjangan Island has now been considered by investors as an island that is considered suitable for building villas. Rumors about plans to build a resort on the island of Menjangan by investors being taken seriously by the Government of Buleleng regency. Buleleng regency government explicitly rejected the development of the tourism accommodation. 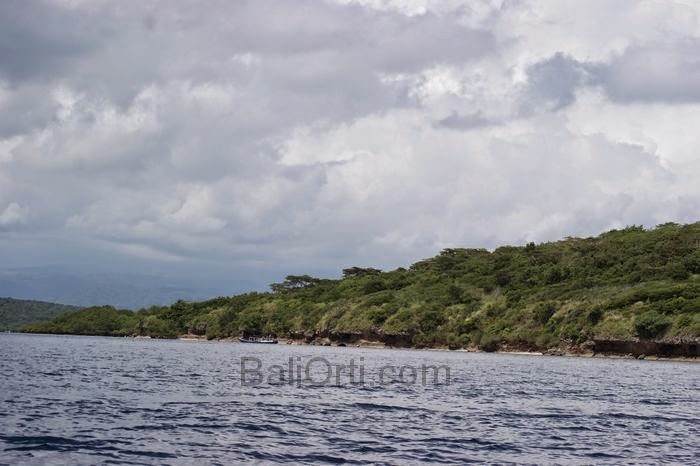 Resort development plan in Menjangan Island, declared to have violated the law established by the Provincial Government of Bali because they can interfere with the sanctity of the temple that is in the area of Menjangan Island. Buleleng Regent explicitly rejected the construction of villas and resorts in the island of Menjangan. On the basis of clear and refer to local regulations set by the Bali Provincial Government and the Government of Buleleng. In these regulations to be explained that the radius of the construction of the temple property is two kilometers, is calculated from the outer wall of the temple. In a predetermined radius, anyone not to build hotels and villas adjacent to the temple. In the same radius government can not issue a building permit for tourism accommodation. Investors plan to build villas in Menjangan Island is located in the restricted radius, so it is against the rules that have been set. Investors who plan to build villas and resorts on the island of Menjangan has received permission to use the conservation area. The permit granted by the Ministry of Forestry. Nonetheless, Buleleng Regent stated that the local government has the authority to approve or reject any license bertentengan with rules set local government. In the proposal permits investors to build villas and resorts on the island of Menjangan, the investor plans to build 100 villas in Menjangan Island. The plan, the villa consists of 28 units ocean front villa, 18 units bay view villa, 12 unit garden view villas, 27 units of green forest villas, and 15 units of menjangan villa. Only room for investment, investors predict that very large capital expenditure. The rejection of the plan to build villas and resorts on the island of Menjangan also got a rejection of pastors and religious leaders in Bali. It is reported also that which brings investors to Menjangan Island is Balinese people. Balinese people are Hindu religion. People who should preserve the Menjangan Island and the surrounding environment.